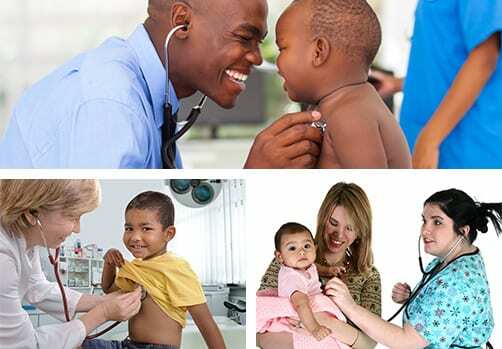 Lifecare provides children’s health services for patients from birth through their teens at every stage of development. We encourage regular well-child exams and routine medical exams in addition to our medical, dental and vision services for all ages. We also provide sports physicals and work physicals. We want to keep your kids healthy! If your child is sick, we have same-day appointments for our current patients.